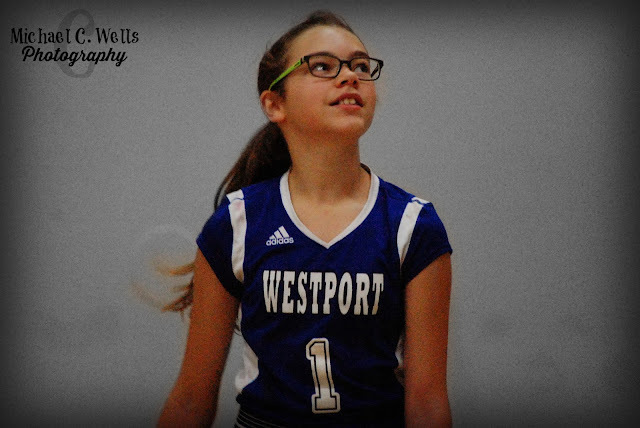 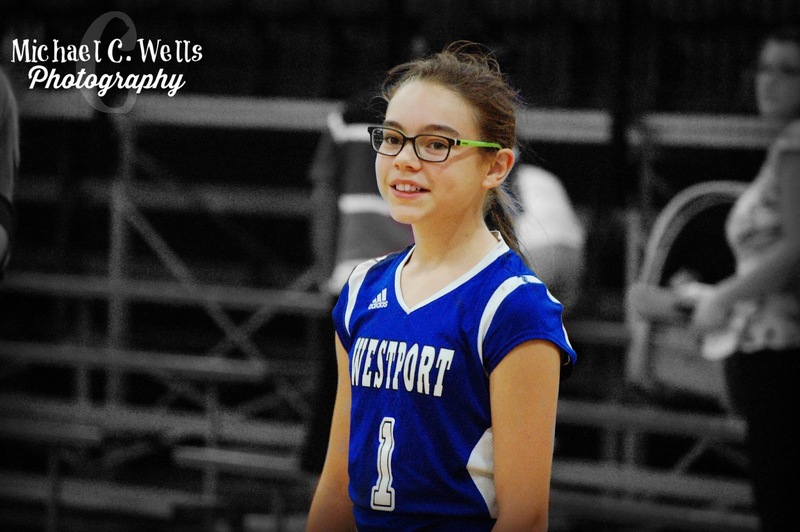 We were welcomed to photograph the Westport Middle School (Louisville, KY) Lady Warhawks as they scrimmaged Newburg today at Mid-America Sports Center. 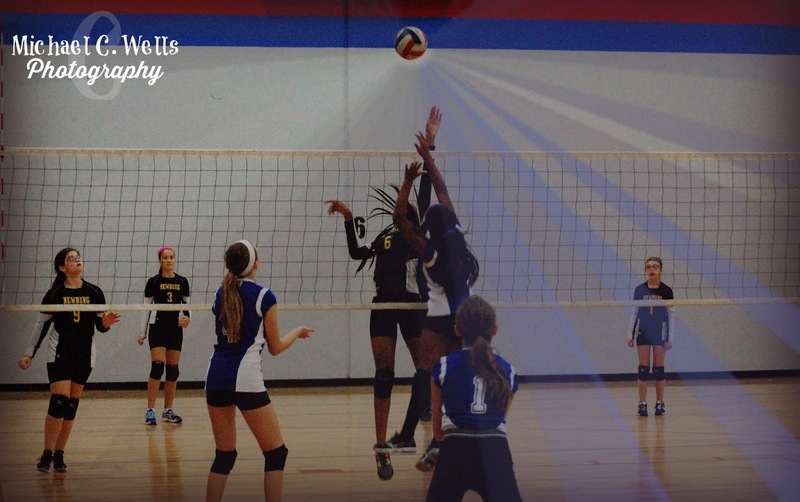 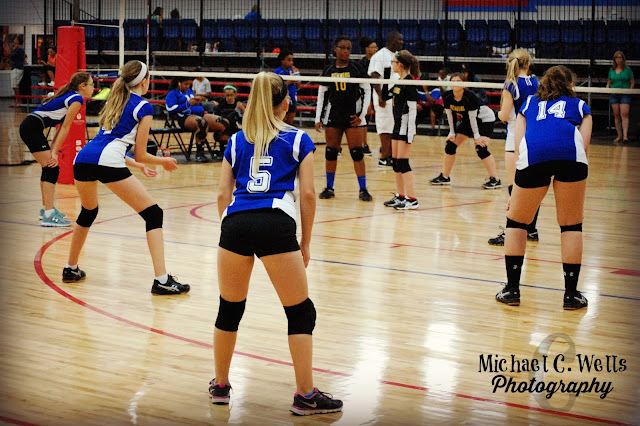 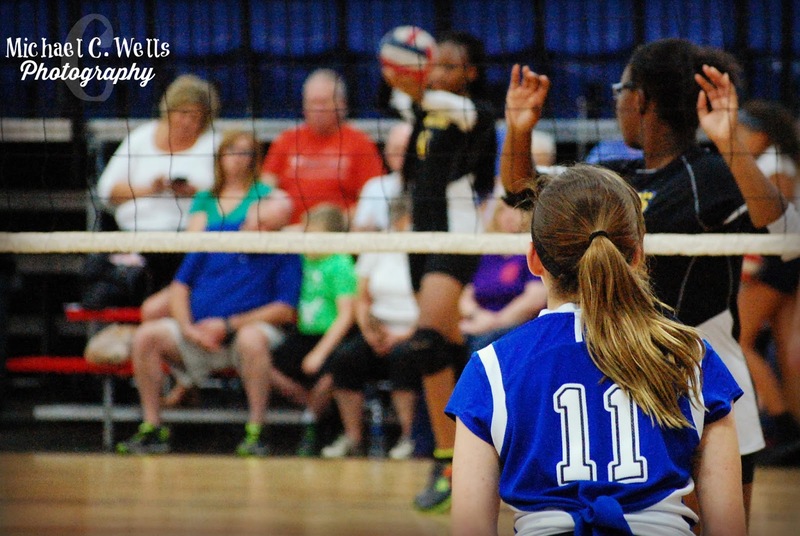 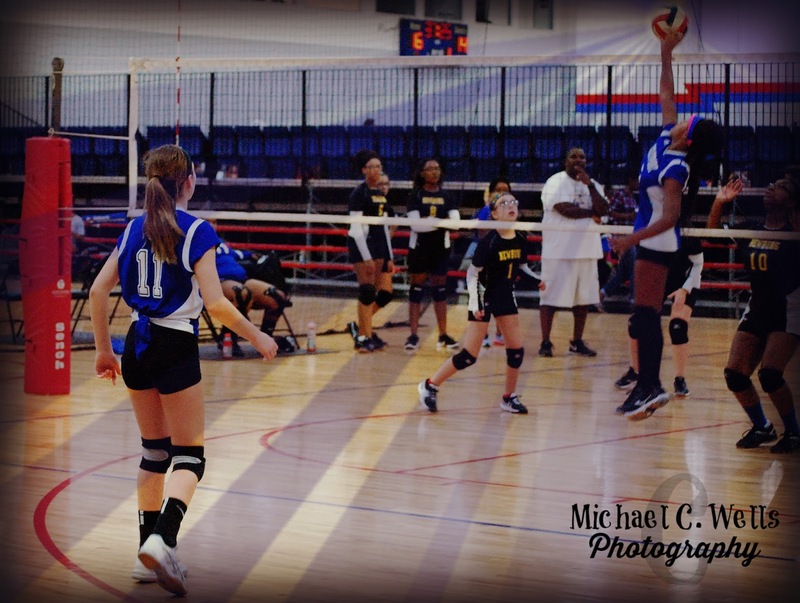 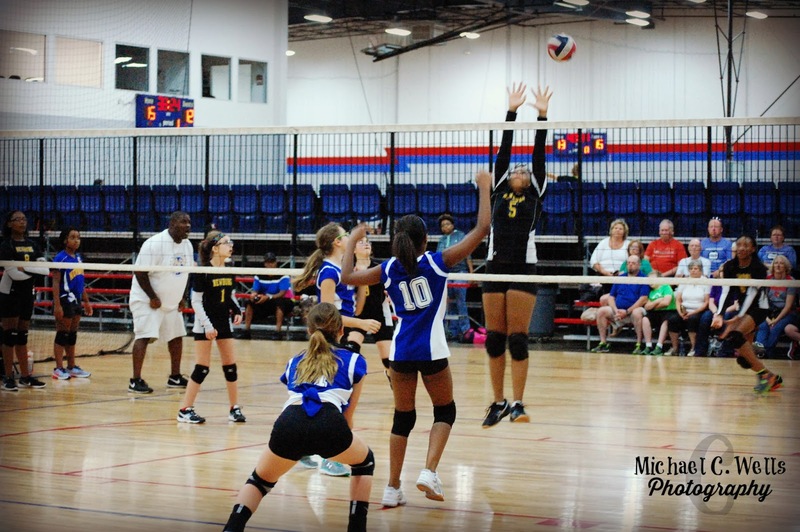 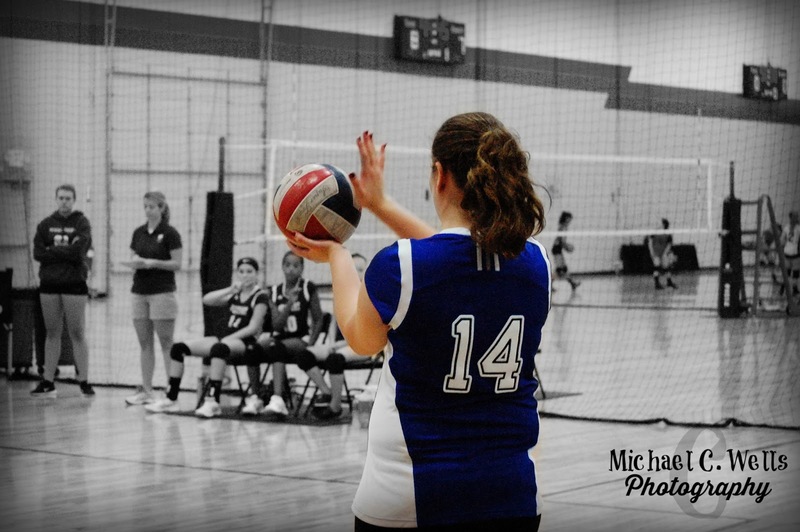 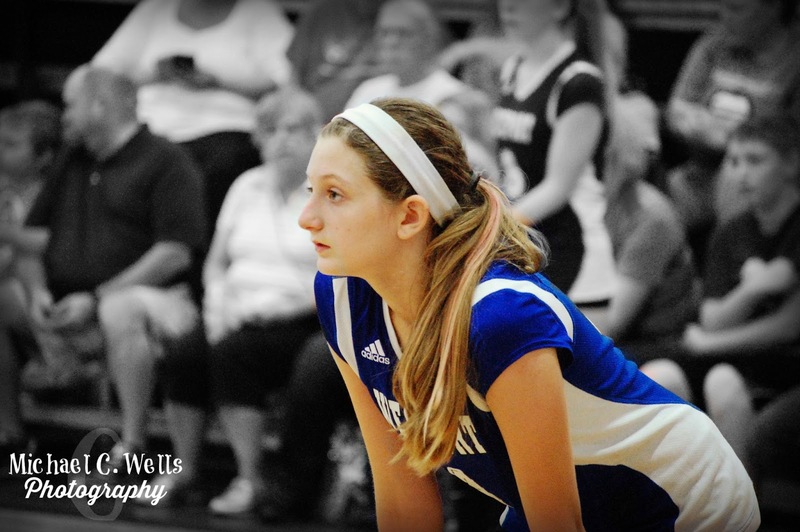 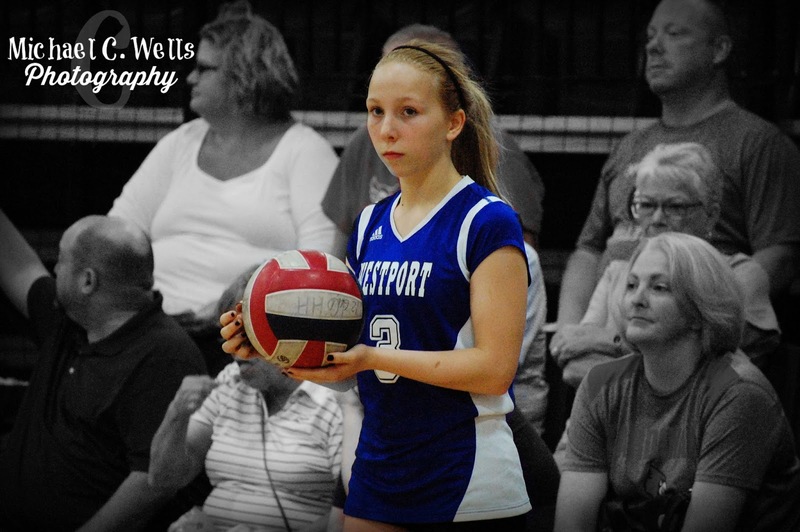 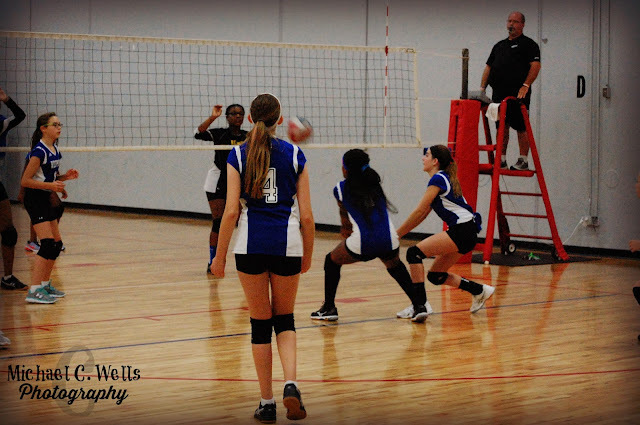 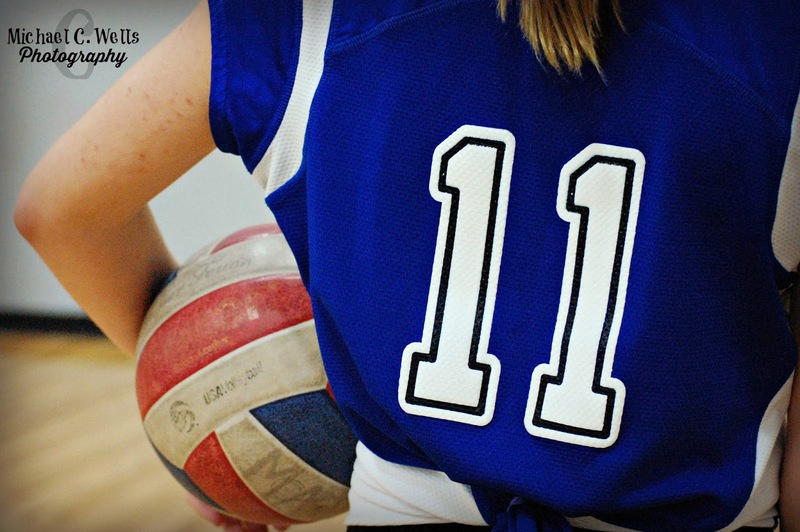 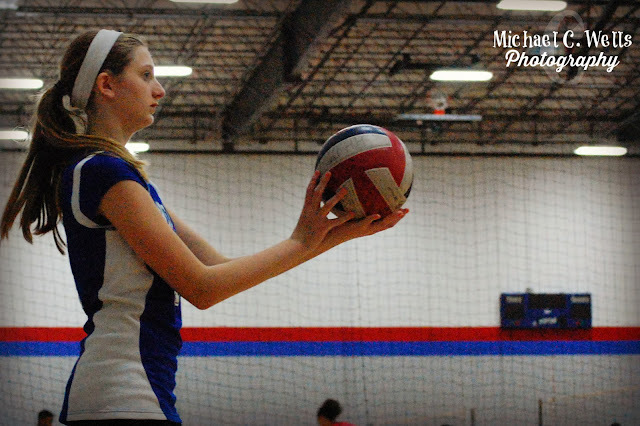 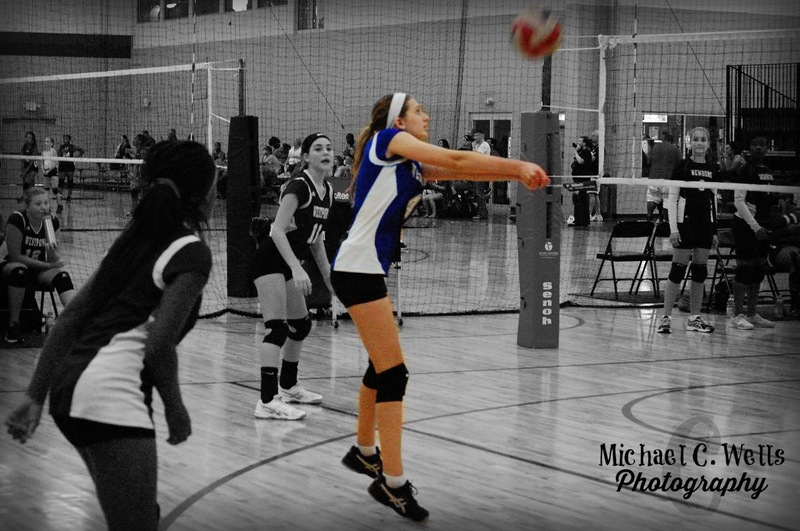 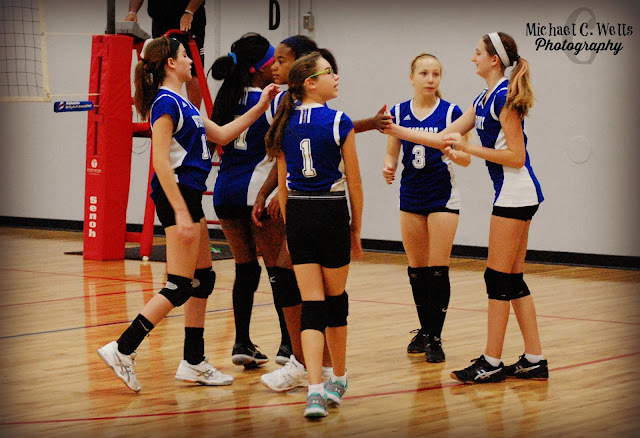 It was our very first time photographing the sport of volleyball. 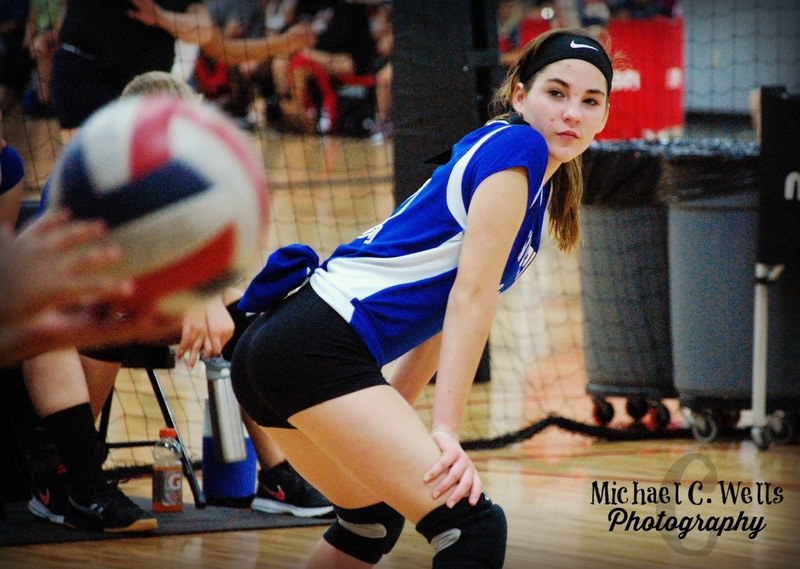 We will be photographing multiple volleyball teams this Fall season, including, Sacred Heart Academy, Mercy Academy, Fairdale High, Boyce College, and MORE!